Balance on top and grip the ball sides with your feet and bounce! 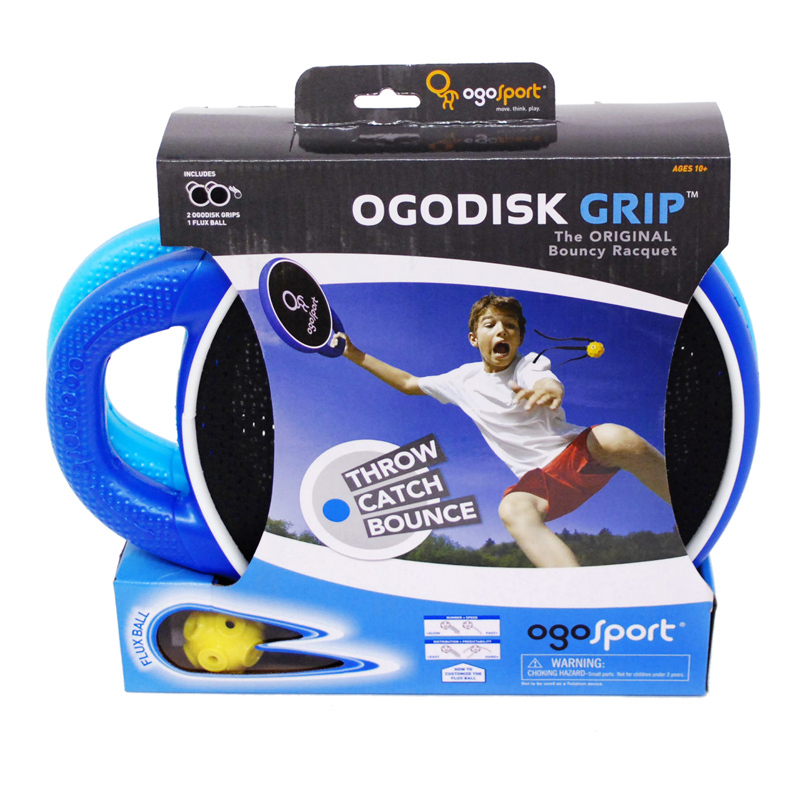 Burst proof inflatable vinyl ball with an ABS ring. Fun and a great way to encorporate balance and motor skills training into recess. 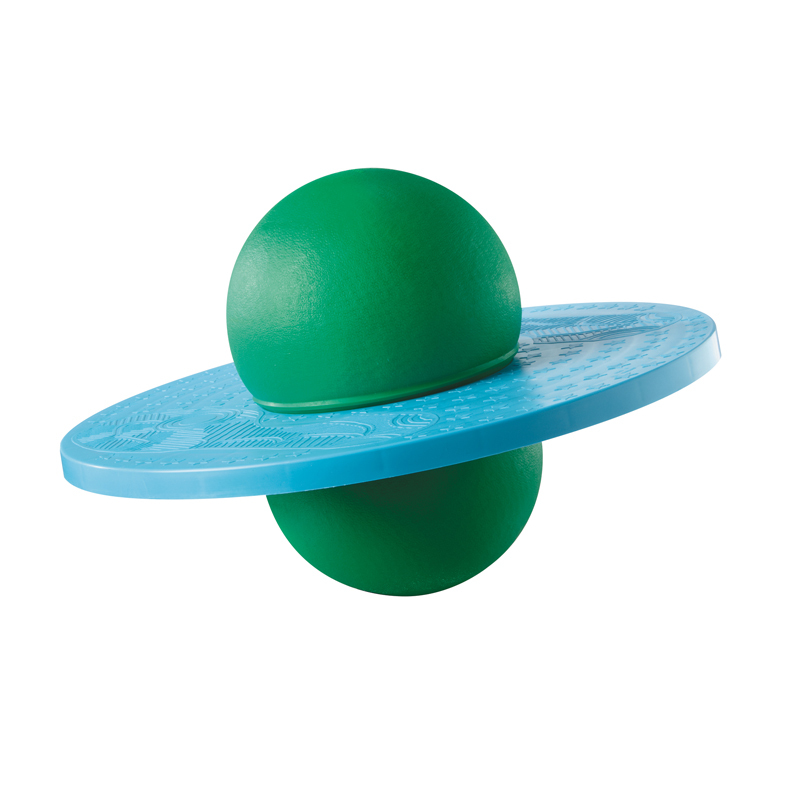 The Moon Hopper can be found in our Gross Motor Skills product category within the Active Play. Practice the fundamentals with this clever learning aid! Manual dexterity boards encourages children to practice fine motor skills. 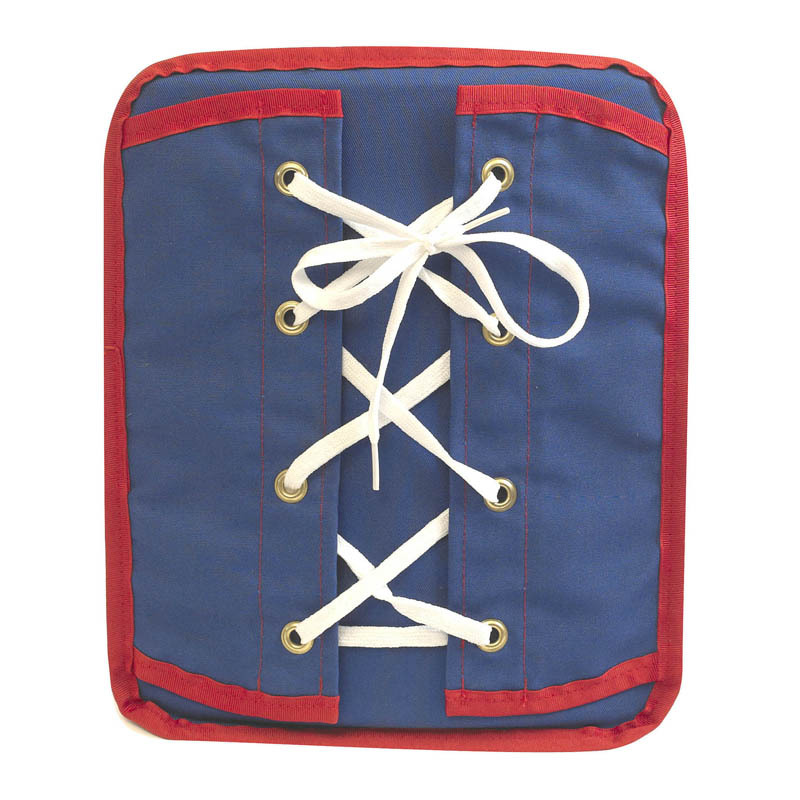 Durable board is covered in heavy duty cotton blend. CHOKING HAZARD: SMALL PARTS NOT FOR CHILDREN UNDER 3 YEARS. Measures 11.5 x 2 x .25".